A fish finder is a useful tool for amateur and professional fishermen alike. It uses a technology similar to that of the SONAR by sending waves in cones from wherever you mount it on your vessel. A fish finder provides a great way of mapping lake areas before you throw in your bait, and it can help you to maximize your catch. As with any other products that use advanced electronics and software, you will spend more on an up-to-date fish finder because newer models are more accurate and versatile. Although it is not always a bad idea to splurge on something more advanced, you don’t have to pay top dollar every time. 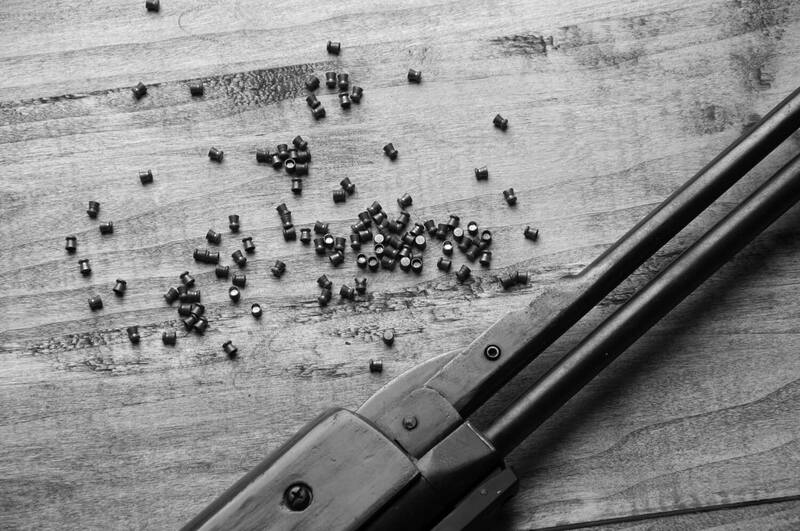 Plus, there are alternatives – especially for amateur fishermen – that can last you for quite some time. In the following paragraphs, we will analyze three of the best fish finders under $200 and compare their features against one another so that you can make an informed decision while shopping for one. 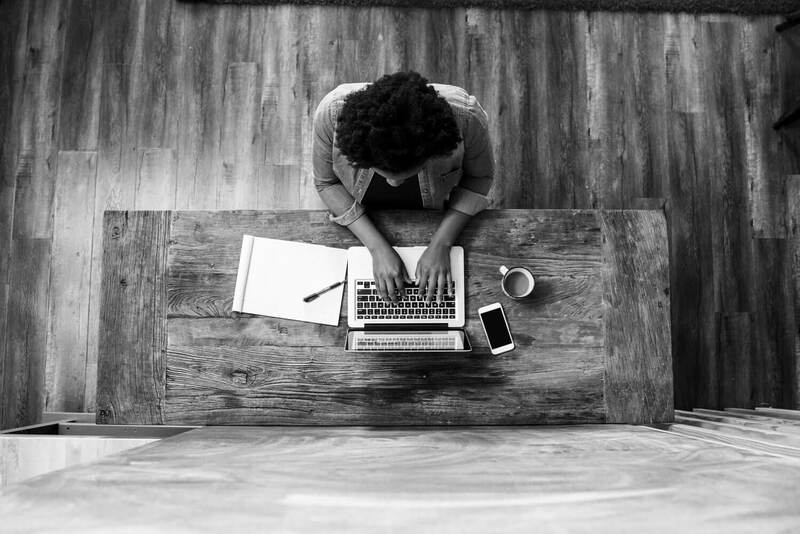 You won’t have to go over budget to find something that you don’t need. We will help you to understand which of the products are best suited for certain scenarios as well as which one is the best overall choice for people that are not too picky about where they fish or what they catch. 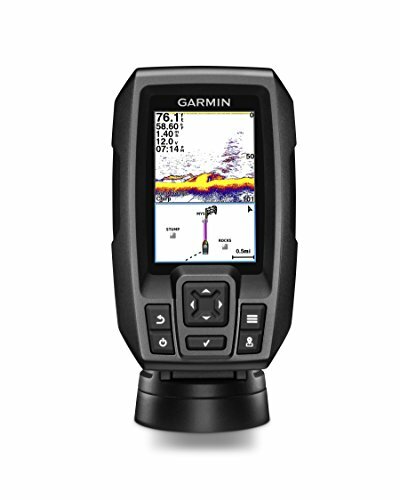 The 3.5” color screen of the Striker GPS Fish Finder from Garmin offers many convenience and is easy to use. This beginner-friendly device has all the features you need to map out areas and mark your hot spots. Moreover, it will won’t leave you empty-handed having wasted a lot of bait. The keypad is simple to use, and the display is large enough that you won’t miss anything. 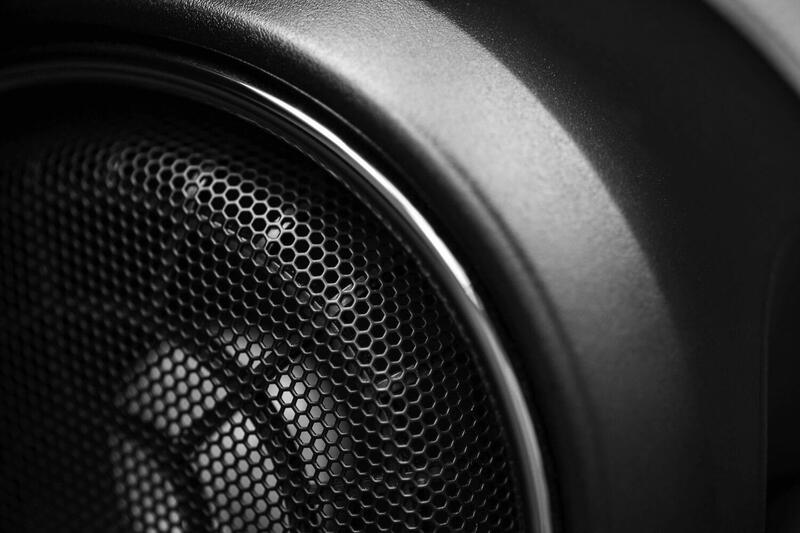 The stock CHIRP (77/200 kHz) is quite powerful already but it can be upgraded with a GT8 or GT15 transducer if you don’t feel completely satisfied with the results. The built-in GPS from the Striker 4 lets you easily navigate and map out areas with great accuracy. The navigational map will also show you coordinates, distance, and time between all your saved waypoints. 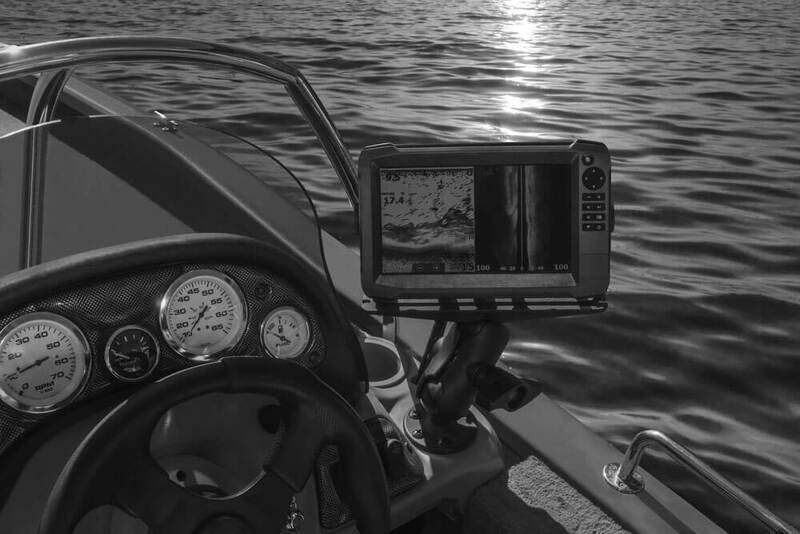 The Striker 4 from Garmin will also display your speed so that you won’t make the mistake of driving too fast in certain areas, and your favorite fish species will not scatter either. The device is also submersible to a maximum of 1.600 ft in freshwater and 750 in saltwater. It will indicate the depth and alert you if it is too deep while also showing you the water temperature. Lowrance offers an amazing 60-degree conical coverage device with its Hook-3X 83 kHz Sonar, which is perfect for mapping out large areas. It comes with a dual frequency of 83 or 200 and that works wonders when it comes to accurately searching underneath the boat. This fish finder is also using advanced signal processing or ASP, so that you don’t have to constantly adjust to distinguish between fish, structures, foliage, and bottom. The 200 kHz frequency is perfect for lure tracking and, in combination with the ASP, you will be able to see objects and fish much more clearly. 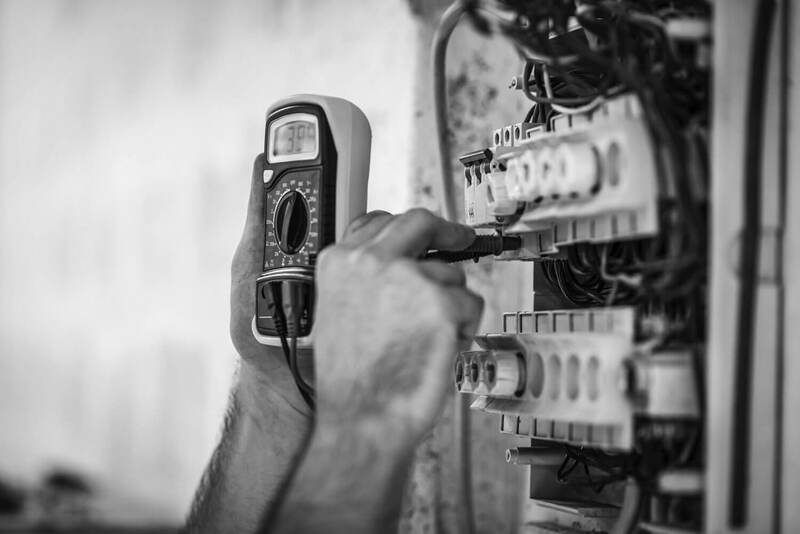 Switching between frequencies is as easy as pushing a button, making the device very user-friendly. You also have the option of setting an alarm for different lures so that your job becomes even easier. For the untrained eye, the audio alerts can be a great way of noticing when a certain area is imminent, when the marked fish are close by or when dangerous objects are in the way. Last, but not least, Garmin offers another well-designed product from the STRIKER series, in the form of the STRIKER 4cv fish finder with transducer. This device features the same 3.5” inch screen in full color with similar mapping and marking capabilities. 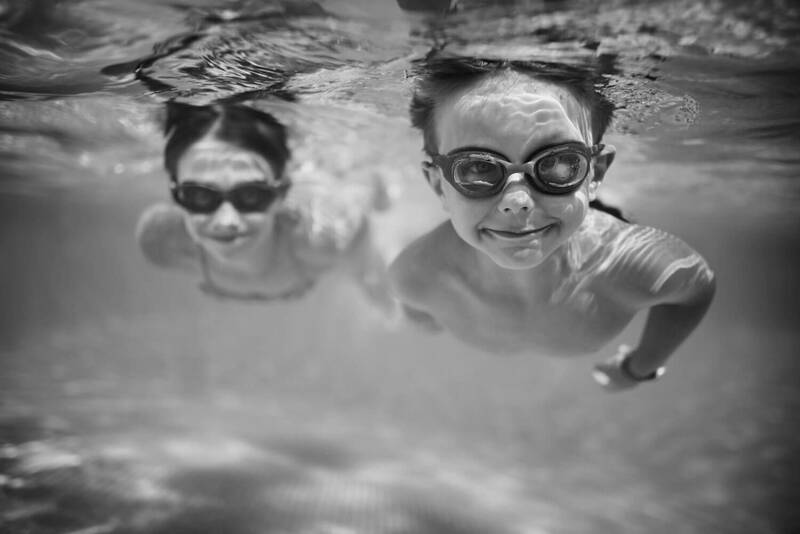 One big difference comes in the superior water rating IPX7 and its ability to submerge to up to 1.750 ft in freshwater and 850 ft in salt water, which is more than our previously-mentioned devices can handle. The underwater features of the STRIKER 4cv allow for more choices when it comes to your choice of favorite fishing locations. The CHIRP Clear Vu (455/800 kHz) with 500 W power will capture all contours with accuracy and display them at a greater quality than that of the Lowrance Hook-3X Sonar and in way more detail than anything the STRIKER 4 can render, even after CHIRP upgrades. While not the cheapest of the Garmin fish finders, the STRIKER 4cv comes with many quality of life improvements that make navigating safer and smoother. Tracking at suggested speeds or marking hot spots and plotting the perfect approach route is also made easier by the advanced data the CHIRP Clear Vu can display. A good fish finder is not hard to come by but beginners can have a hard time differentiating between quality features and huge price tags from big brands. The three previously mentioned products have all the features you will need for some quality fishing time on your favorite waters. 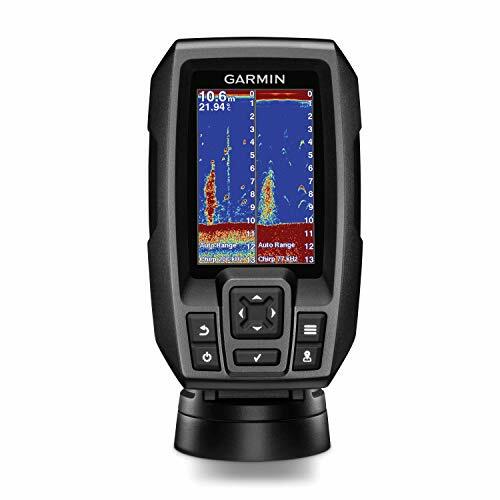 As promised, we have broken down the most important features each device has to offer and have reached the conclusion that the award for best fish finder under 200 has to go to the Garmin STRIKER 4cv. All three devices have a color screen but the 4cv from Garmin is the only one that displays both accurate and detailed images as well as advanced navigational data. While the STRIKER 4 and Hook-3X Sonar from Lowrance are more affordable and each offer plenty for their value, they are outmatched in every category by the STRIKER 4cv. 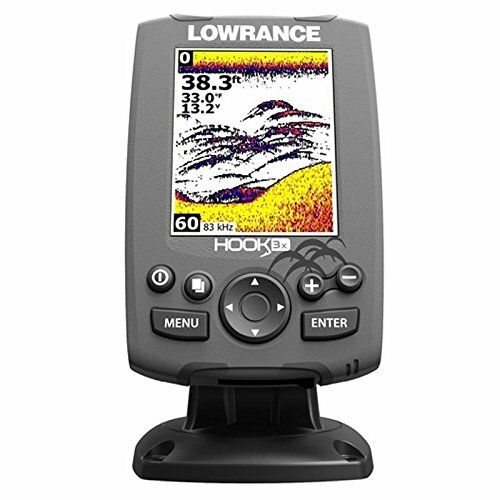 Our winner is clearly an upgrade of the 4 in every way, and when compared to the model from Lowrance it can display many more important statistics on screen, transmit a more powerful signal, and offer a wider angle of search.